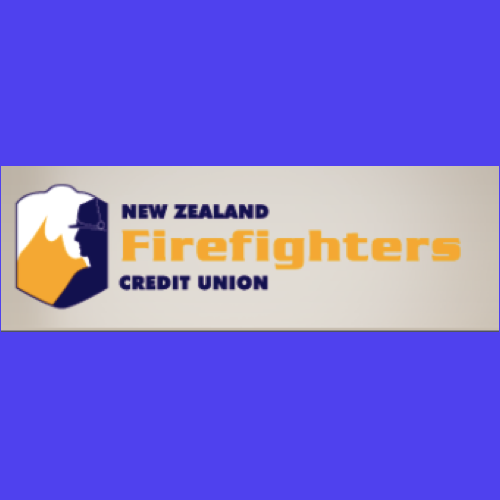 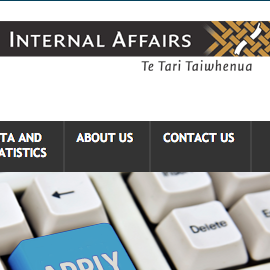 FRFANZ is a national association that represents people and organisations concerned with fire and fire protection in the forests and rural areas of New Zealand. 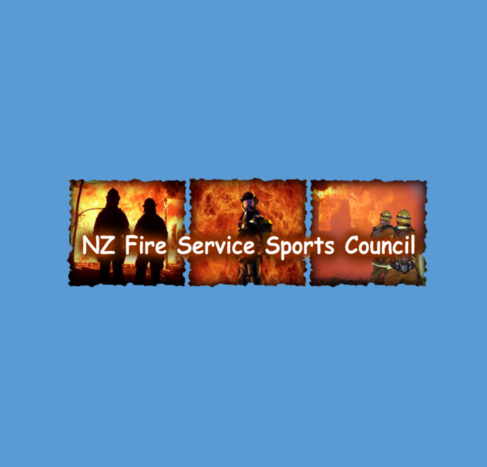 Responsibility for fires in these areas lies with Fire Emergency New Zealand (FENZ); Fire and Emergency New Zealand was formally established on 1 July 2017, after the New Zealand Fire Service, the National Rural Fire Authority, and 86 Rural Fire Authorities which covered 97% of land area in New Zealand, amalgamated to form one new organisation. 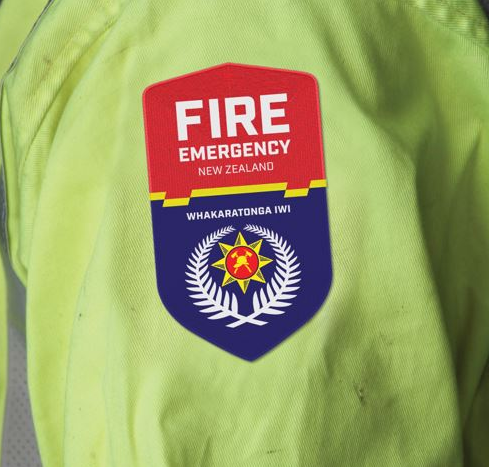 Fire Emergency New Zealand has nationwide responsibility for fire safety, firefighting, hazardous substance incident response, vehicle extrication and urban search and rescue. 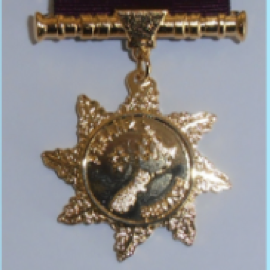 FRFANZ’s role is to develop and provide communication links between all those involved in rural fire from the fire fighters to national administrators. 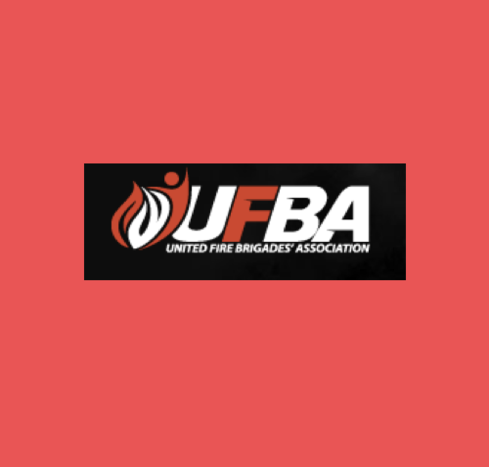 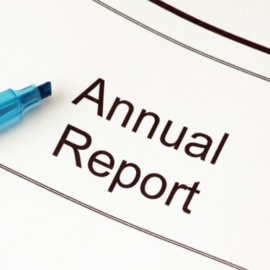 The Association meets its role in many ways, including holding annual conferences with overseas speakers, promoting rural fire competitions, sharing information, lobbying, assisting with the publication of research reports, and providing service honours to fire fighters.